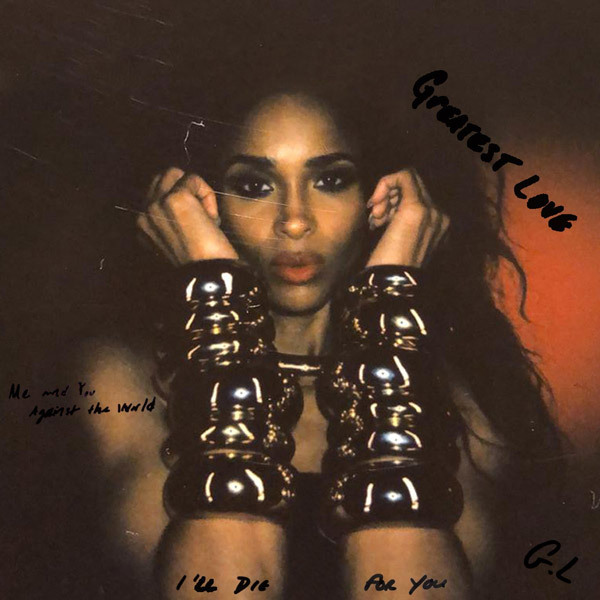 Ciara is ready to give fans all of her love with a new single that will arrive just in time for Valentine’s Day. The tracks are set to appear on her new album, her first since 2015’s ‘Jackie,’ and first on her own label Beauty Marks Entertainment. Check out the teaser of the new single’s artwork below.